The Lord Mayor has cemented his place as a spring carnival player for trainer Chris Waller with a benchmark victory at Randwick. Waller will now set him on a path to the Group One Metropolitan Handicap on September 29 after he beat stablemates Quick Defence and Brimham Rocks in a tight finish to Saturday’s 2000m-race. 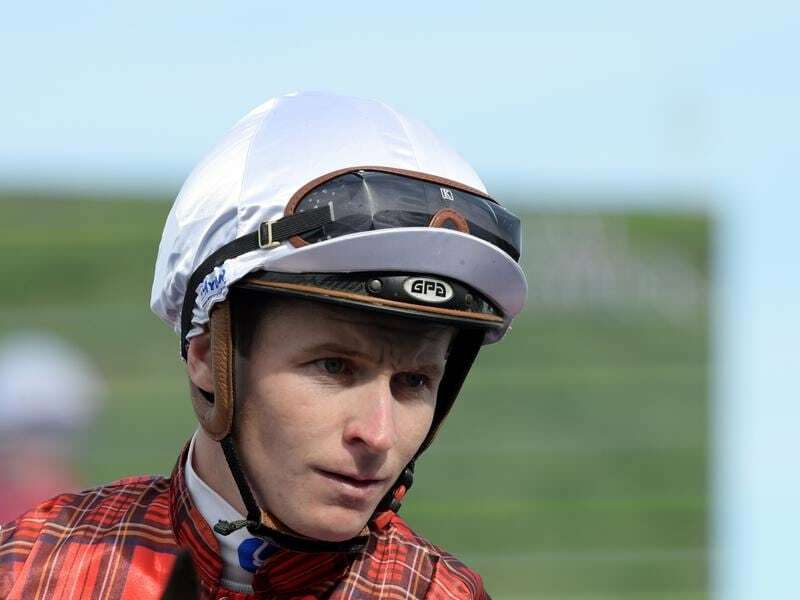 Sent out at $7 and ridden by James McDonald, The Lord Mayor had a head to spare on Quick Defence ($13) with a half head to Brimham Rocks ($5.50). Favourite All Too Soon ($4.20) finished eighth after getting held up for a run. “He had no luck in the (Australian) Derby,” Waller said. “He clipped heels and took no part in it. “Congratulations to the boys from New Zealand for leaving him here. The Lord Mayor ran fourth in the New Zealand Derby when trained by Lance O’Sullivan and Andrew Scott before he was sent to Waller. Quick Defence was supposed to be on the ferry to Tasmania but has more than likely extended his Sydney stay with his last-start win and his second on Saturday. “John Blacker who will train him is here today,” Waller said. Prize money increases came into effect in NSW on Saturday when the support races on the Group program were all worth $125,000.